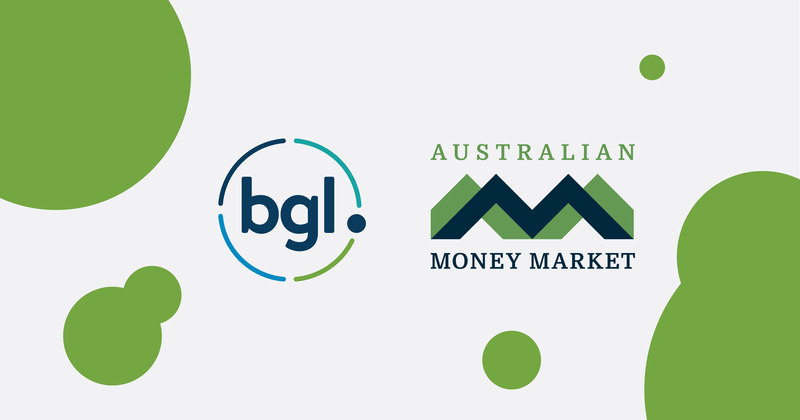 “We’re thrilled to have Australian Money Market as part of BGL’s Ecosystem”, says Ron Lesh, BGL’s Managing Director. “Australian Money Market Pty Ltd (AMM) is an online Term Deposit platform which allows you to compare and choose Term Deposit interest rates from more than 25 Australian financial institutions. AMM streamlines the administration of investing in term deposits online, saving you time and reducing admin costs. With AMM you can see all your term deposits in one place and maximise interest received on every rollover – it’s a true game-changer and time-saver for BGL clients.” adds Lesh. AMM provides a secure online term deposit & cash investment platform – providing investors with access to over 25 Australian financial institutions from one place, all covered by the Government Guarantee. AMM were the first to offer this service over 11 years ago and has grown to over $5.5 billion funds under management across more than 24,000 accounts. Only one application form is required to open an AMM Account for each client then investments can be transacted online, without the need for additional paperwork. Funds stay in the client’s name and the platform provides an automated reporting capability, data feeds to software packages, confirmation storage, auto reconciliations, maturity alerts and audit certificates for each individual client. The partnering between BGL and AMM is extremely beneficial for clients and offers another feature to further streamline the administration and data feeds from our platform”, says Stephen Jewell, AMM Managing Director. “BGL’s software is a leader in its field and we are delighted to be partnering with themto provide a win-win situation for both current and prospective clients that want to improve efficiencies and decrease administration time and ultimately, costs.” adds Jewell. “BGL is focused on providing our clients with seamless integration,” added Lesh. Both CAS 360 and Simple Fund 360 now support over 350 integration partners including banks, brokers, wraps, platforms, practice management solutions, actuaries, document providers and many more”. Australian Money Market Pty Ltd (AMM) is a private company established in 2007 to run an online cash deposit broking business. It was built to facilitate the trading of term deposits from one place, thereby eliminating the paperwork that would normally be required for every term deposit trade. Having over 25 financial institutions on board who offer term deposit investment opportunities, AMM has become the first port of call for thousands of investors. AMM was the first to deliver such a unique service to the Australian marketplace and over the past 11 years, thanks to its loyal and ever-increasing clients, has experienced significant growth with funds under management now over $5.5 billion across over 24,000 deposits. The business continues to grow through referrals from clients who enjoy the benefits that its flexible term deposit trading platform offers.